In 2017, GKN Powder Metallurgy reinforced its commitment to supporting markets outside the automotive industry. As an initiative to strive for collaboration with customers in other industries, GKN will be showcasing its proven PM capabilities at the upcoming International Air Conditioning, Heating, Refrigeration (AHR) Expo from January 22-24, 2018 at booth #2370. Did you miss GKN's Industrial Markets announcement? Catch up here. 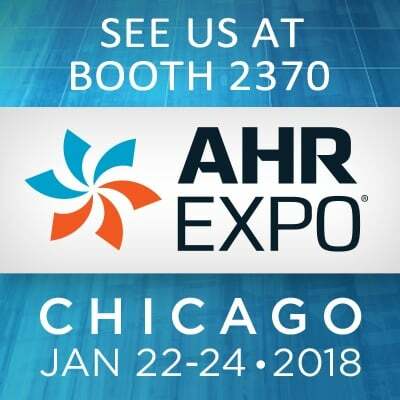 The AHR Expo, the world's largest Heating, Ventilation, Air Conditioning and Refrigeration (HVACR) marketplace, brings together industry leaders and suppliers to share innovative products and technologies in related markets. GKN's exhibit allows visitors to see how our market-leading expertise in precision powder metal components can be the solution for their specific applications. 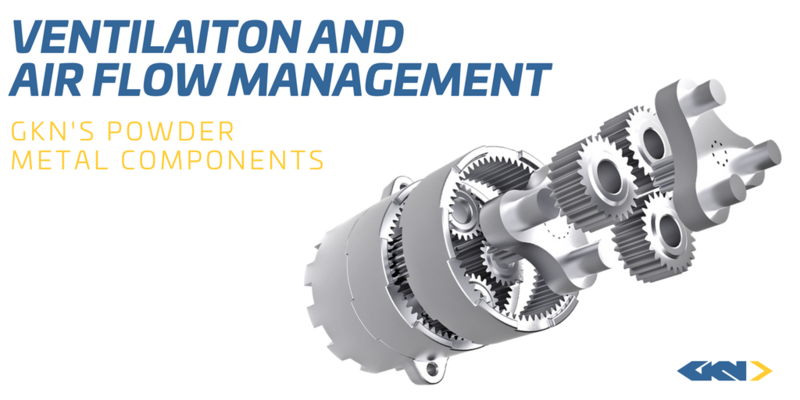 GKN's powder metal solutions answer any industry's parts challenges with unparalleled technical developments in the PM industry. The AHR Expo is GKN's opportunity to educate the HVACR markets on powder metal capabilities and to partner with innovative customers. Our global team of engineers throughout 35 facilities in 10 countries position us to rise as a technical leader in these industries, with the right partnerships and continually advancing technology. GKN brought significant PM solutions to several other industries over the years, which drove our initiative to expand powder metal technologies into the HVACR markets. 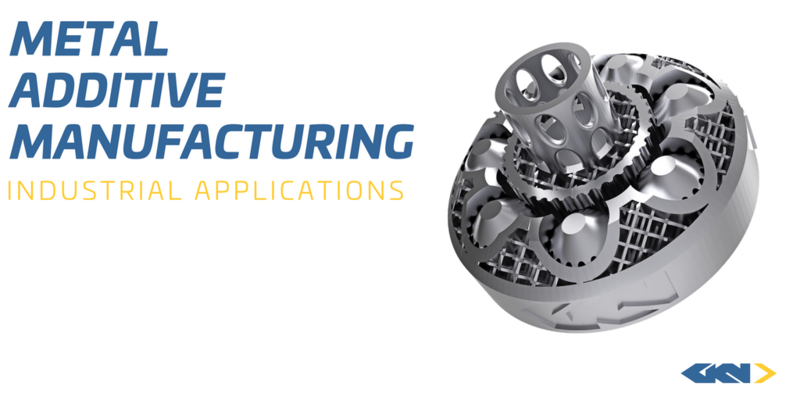 Our success in Lightweight Technology, Additive Manufacturing and our Advanced Press Technology present opportunities for customers across a broad market range. One of the greatest advantages of powder metal technology is the ability to create near net shape components. GKN's Advanced CNC Press Technology provides the opportunity to reduce secondary operations and gives customers greater design flexibility for products. Because of our Advanced CNC Presses, the boundaries for product design expands with high volume production at a lower cost. GKN is a proven leader in advanced aluminum lightweight technology with high thermal conductivity materials for structural and heat transfer applications. We are taking our profound success from lightweight automotive products and moving to markets that can also benefit from the advanced technology. Industries continue to move toward products with high thermal properties and less energy consumption, and our lightweight technology capabilities serve solutions for product design and efficiency. GKN looks to partner with companies having an interest in the advancement of lightweight solutions in Industrial markets. Additive Manufacturing continues to lead the growth opportunities in HVACR markets, changing the way components are produced. GKN combines its longstanding PM expertise in other markets with advanced 3D printing technology to take on customer's AM opportunities. Our AM components are already flying and driving around the world - reducing weight, manufacturing time and cost. To be at the forefront of the industry, GKN has dedicated a global team to advancing AM technology with powder metal technology to become the leader in the HVACR markets. Are you interested in understanding GKN's powder metal capabilities in your HVACR application? Visit us at the AHR Expo from January 22-24 at booth #2370.